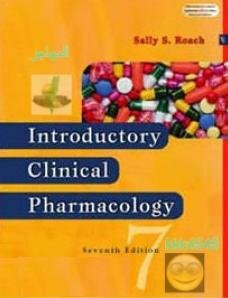 This text presents a clear, concise introduction to pharmacology. Designed for the LPN/LVN student, the book focuses on basic principles and the nurse's responsibility in drug administration. Organized by body system, the book examines pharmacologic properties and therapeutic applications of drugs as a class or group. Summary Drug Tables present generic and trade drug names, uses, adverse reactions, and usual dosage ranges. Features include updated drug tables, gerontologic alerts, special considerations, home care checklists, and patient and family teaching boxes. New to this edition: complementary therapies information, dimensional analysis review, chapter summary questions, drug category flowcharts, math review problems, and full color throughout.